Less than 500 codes left! You either paid royalty fees so high you thought the Queen produced it, or you settled for free tunes that are mediocre at best. But, for the last week, Sumo-lings have been getting that primo quality audio sans royalty fees thanks to AudioHero. Fortunately, you can still get in on this audio fiesta if you can grab your code(s) before we run out! And while we still have codes, you can get lifetime access for just $39! We're talking less than two Andrew Jacksons! AudioHero’s selection is not only top-notch but with over 250,000 options, it’s capable of fitting all of your needs. 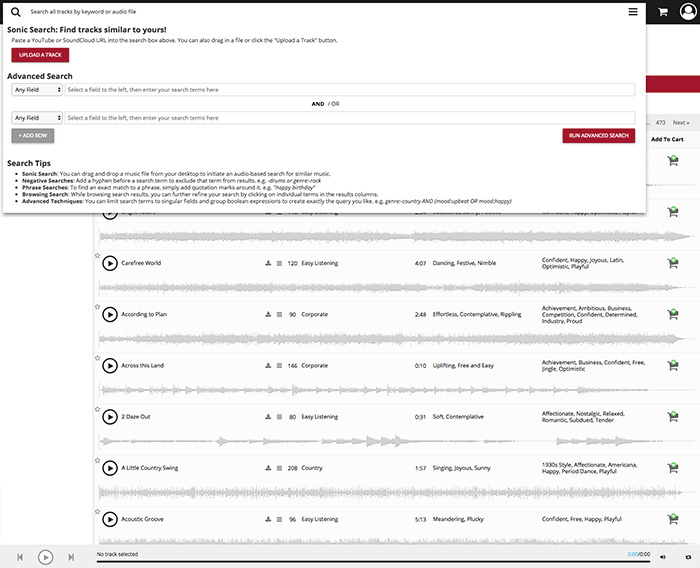 To find the perfect track, filter by genre, length, mood, or tempo. Everything you find will have copyrights owned by AudioHero, so additional licensing fees or copyright complaints will never be an issue. Adding the right track to any marketing materials, podcasts, or videos can make all the difference. So don’t risk getting stuck with subpar songs and effects or paying ridiculously high royalty and copyright fees. 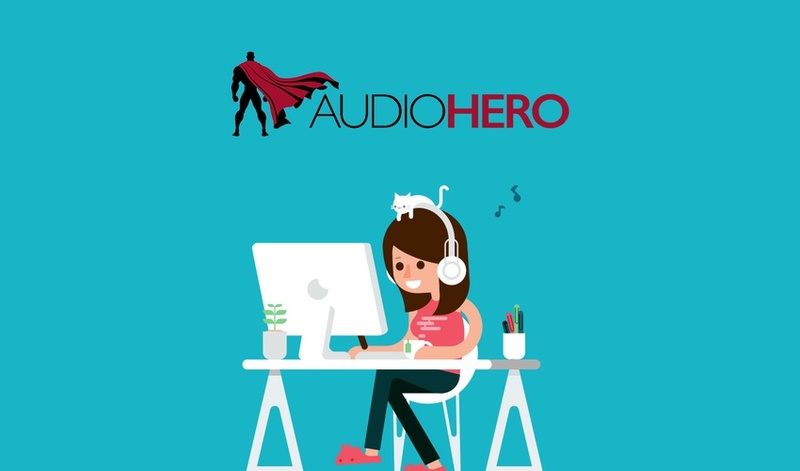 Grab lifetime access to AudioHero now! AudioHero: Less than 500 codes left!